Total Laundry and Dry Cleaning Services to open Today, June 27. Great news! 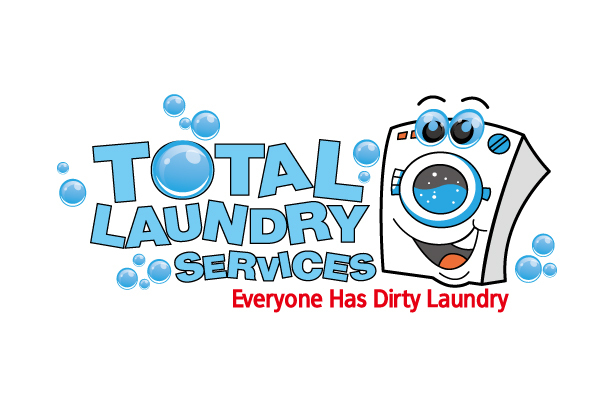 Total Laundry and Dry Cleaning Services will open their doors today June 27. They are located between Bippy’s By The Beach Frozen Yogurt and Ross Dress For Less, right behind Baskin Robbins and Starbucks. This entry was posted on Wednesday, June 22nd, 2011, 3:49 pm and is filed under Total Laundry & Dry Cleaning Services, Uptown Station News. You can follow any responses to this entry through RSS 2.0. You can leave a response, or trackback from your own site.